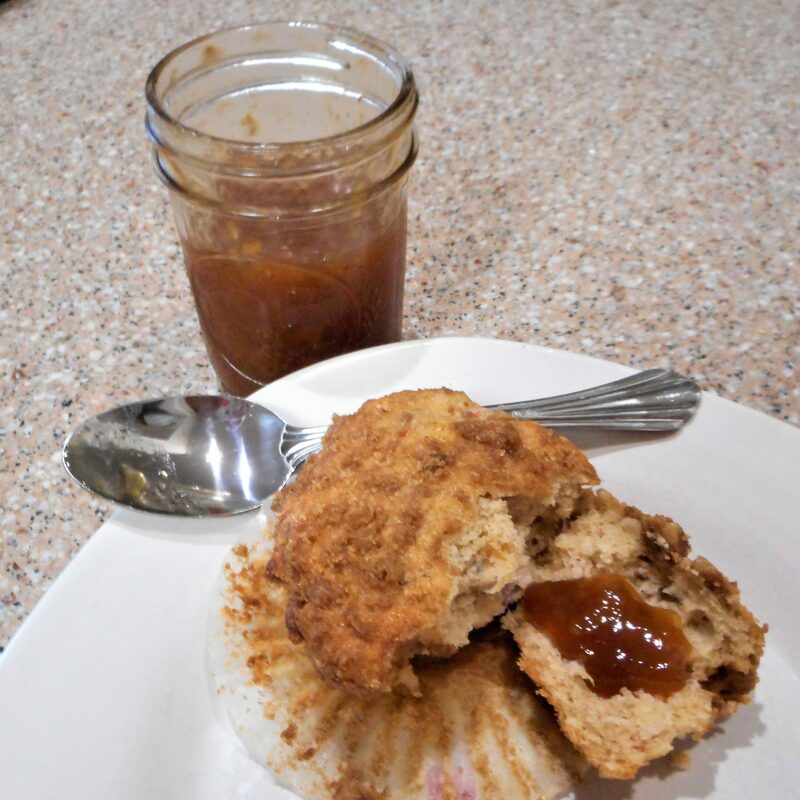 Try these muffins warm from the oven with a little Peach Butter. Frozen peaches may be used in this recipe. Just thaw and drain them first. 1. 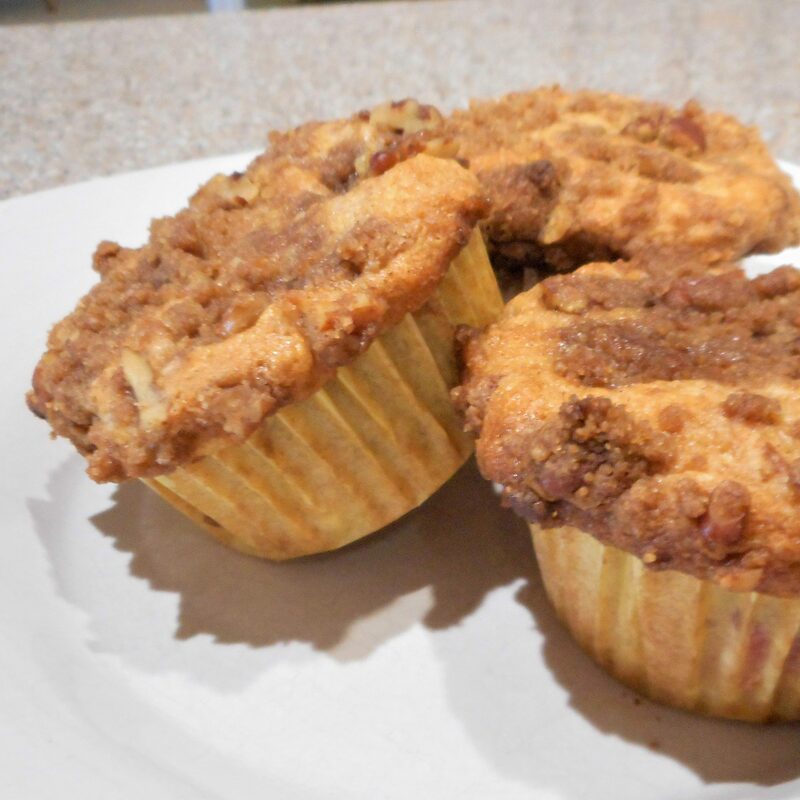 Prepare the streusel by stirring together the brown sugar, flour and cinnamon. Add the pecans, then stir in the butter until crumbly. Set aside. 2. Preheat oven to 400°. Combine the flour and next 4 ingredients in a large bowl. Make a well in center of mixture and set aside. Stir together the butter, milk, and egg then add to the dry ingredients, stirring just until moistened. Gently fold in the peaches. 3. Place paper baking cups in a12-cup muffin pan, and spoon batter into the cups, filling two-thirds full. Sprinkle evenly with pecan streusel. 4. Bake at 400° for 20 to 25 minutes or until a wooden pick inserted in center comes out clean. Cool in pan on a wire rack 10 minutes then remove from pan, and serve warm or at room temperature.